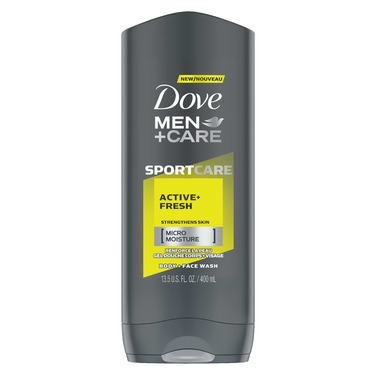 Dove SPORTCARE Active+Fresh body wash not only leaves you feeling refreshed, but it also gives you total skin coverage hydration, making this a great body wash for men. 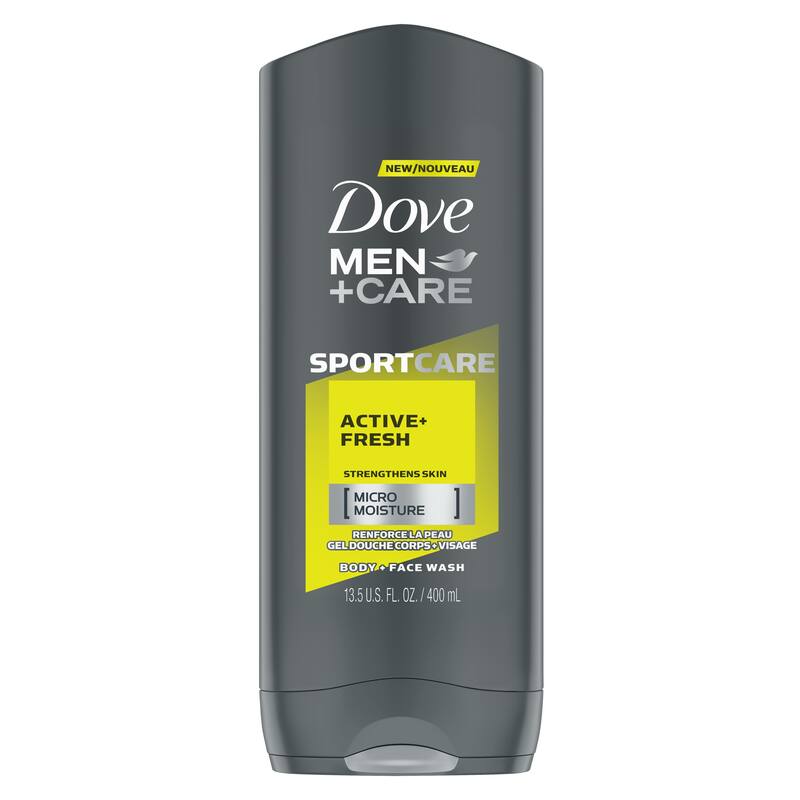 All Dove Men+Care Body Wash for men contains Micromoisture technology to deliver moisture when applied to skin and helps to prevent dryness after showering. 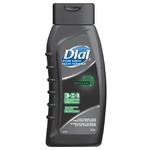 I liked using this product. It doesn't dry out my face and it smells good too. 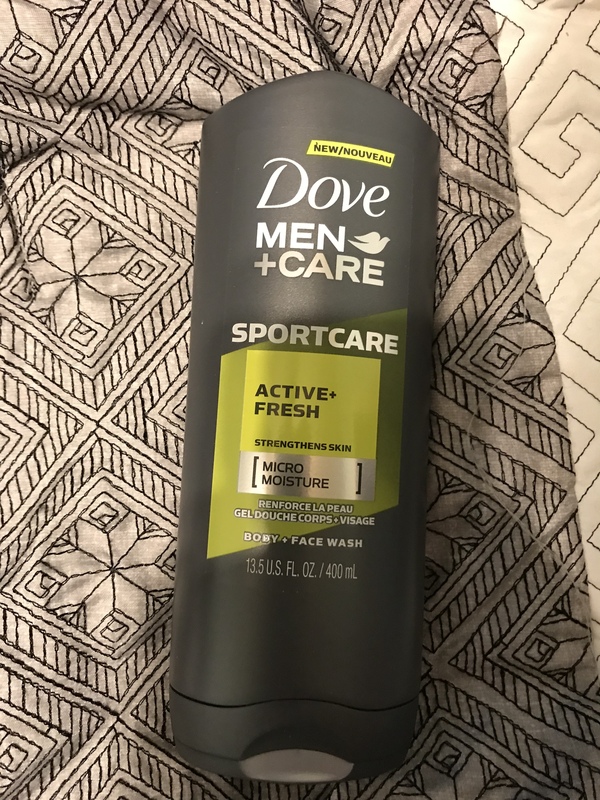 I never used a face wash before but this stuff works and I will continue to use it as well.. Thanks for letting me try it for free XYstuff! 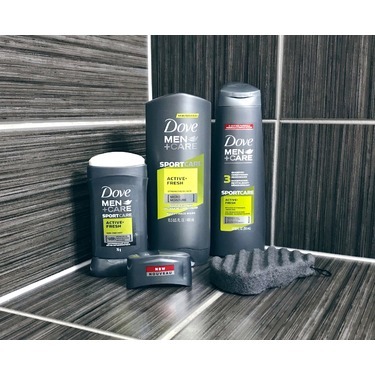 With this easy 2 in 1 product, my partner loves it! It saves you time and money to get 2 products. 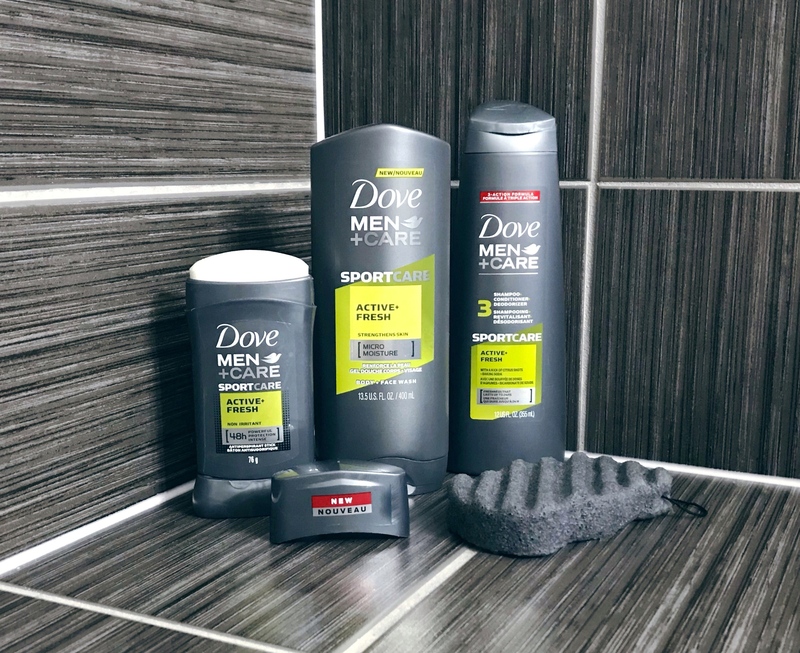 Simply one product will do the job in cleaning face and body. It can also be used to clean your hair too. I love that this is for body and face! 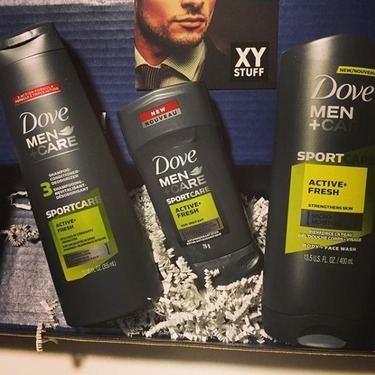 I recieved the dove men + care sport care acrive+fresh body + face as a free sample from XY STUFF. I like how this produce is tough on body odor and sweat yet gently enough for my face! 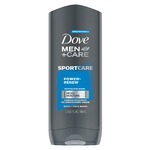 Perfect for the gym when you don't want to be carrying around 3 different bottles to the shower. 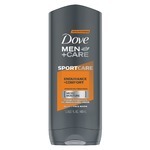 Great scent that matches well with the shampoo, and has no problems washing away sweat, dirt, and BO! 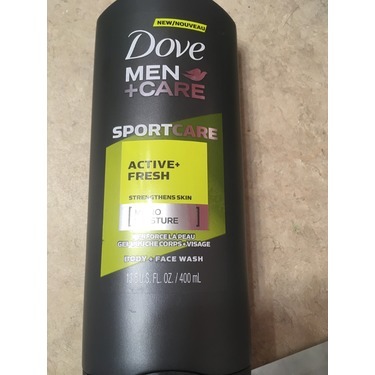 This product was good at the beginning but started to dry out my skin as I used it for a longer period of time. I do have sensitive skin so this may not be the outcome for others. 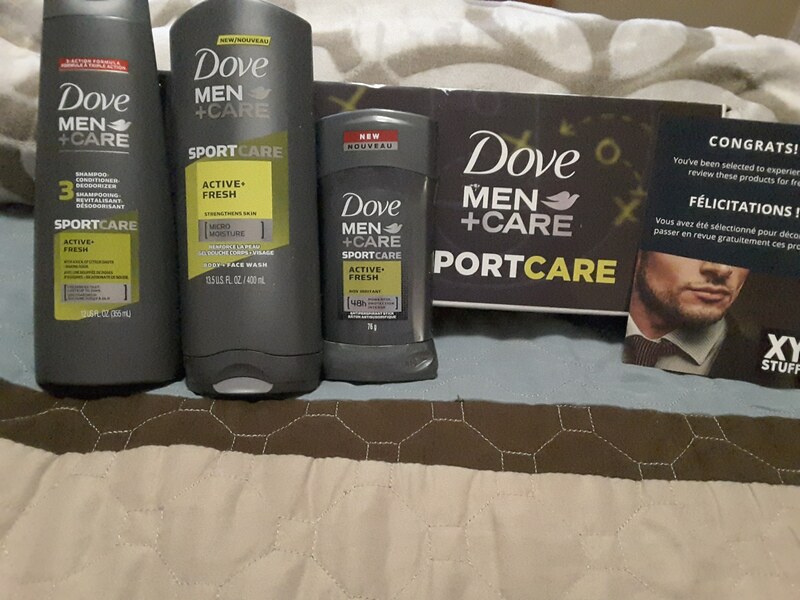 I received this product for free in return for an honest review. This is now sitting front and centre in my shower. I love the smell and it cleans great. 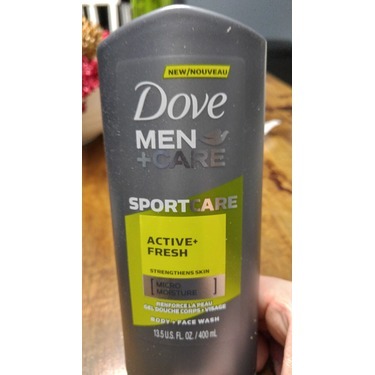 All I need now is for Dove to come out with this in their foaming/pump bottles and my life will be complete! 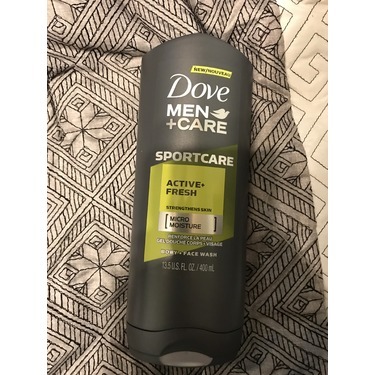 i absolutely love that this product helps keep your skin moisturized after the shower, as a man with sensitive skin i truly appreciate that. 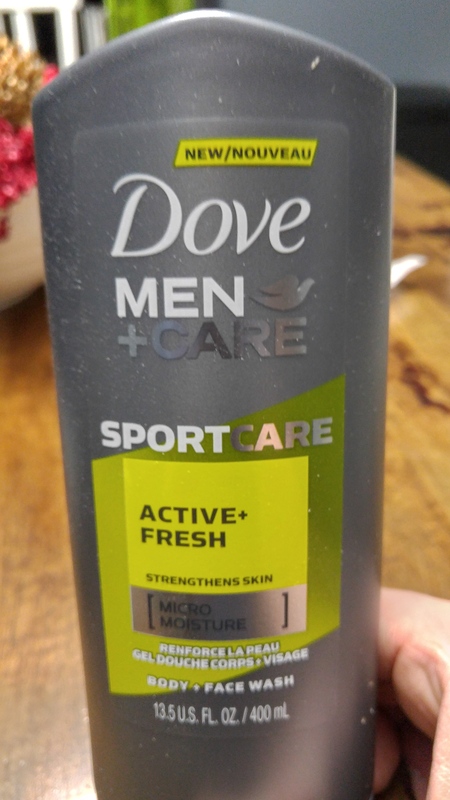 I love that the scent is way different than other mens face wash products and that it makes me feel energized when i come out of the shower. I already have a face product but i did try it on my face and i may have to switch as i truly cant get over how it doesn't dry my skin out and i feel so clean. 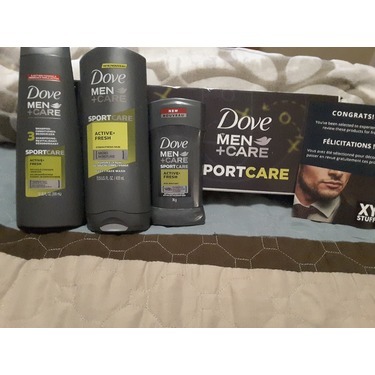 Thank you for the chance to try this product it was fun and i really enjoyed it.. 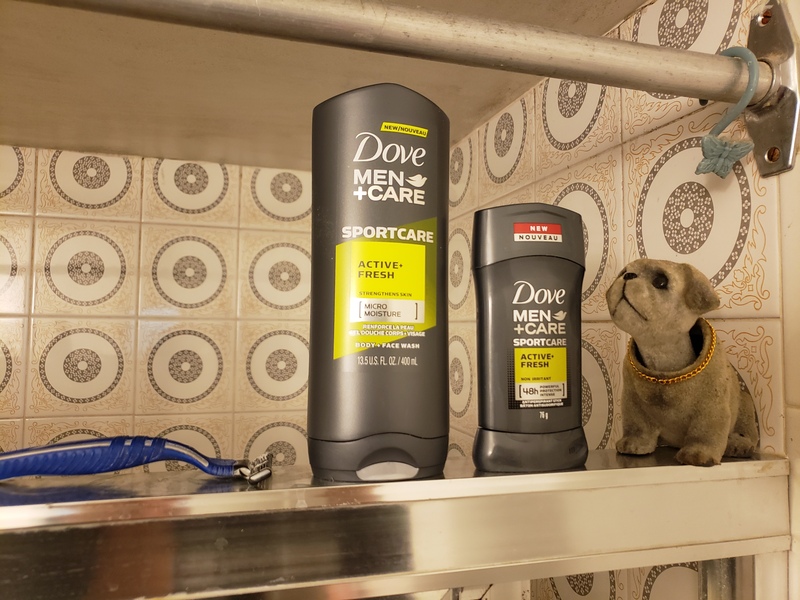 I really do love the refreshing smell these products have! 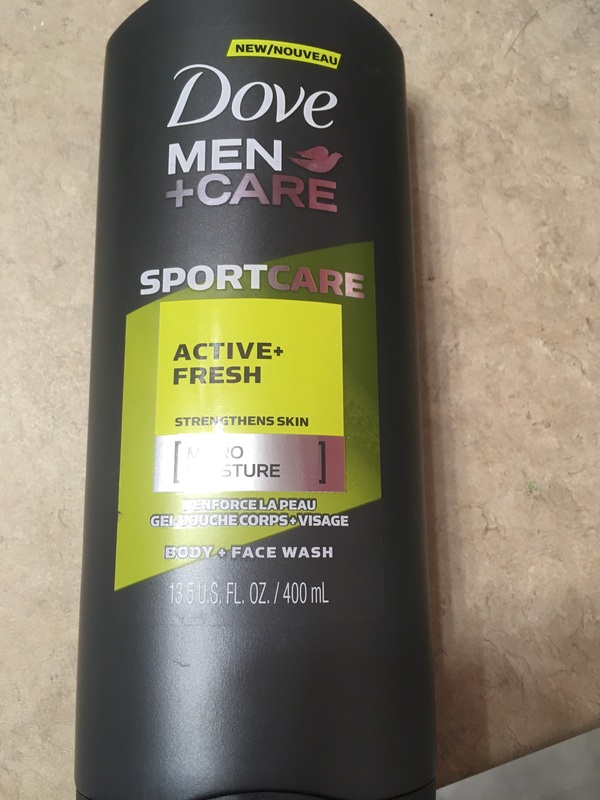 It leaves my fiances face and body smooth and doesn't dry out his skin! Dove is one of our number one products we buy and this scent will definitely be in our top picks! 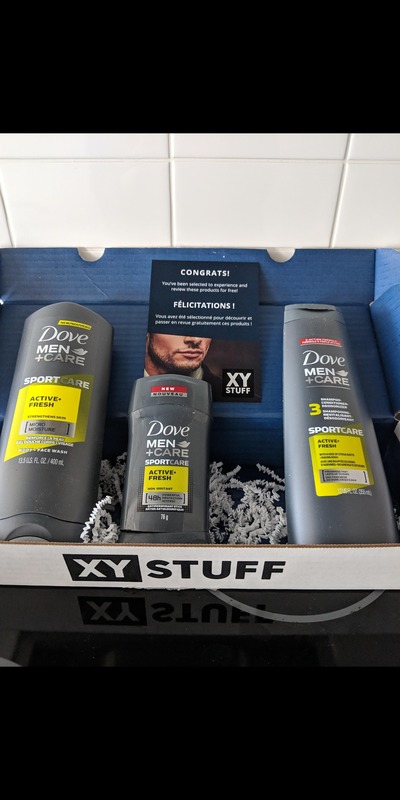 We got chosen to try this product for free! 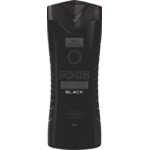 My husband love the smell and keeps you fresh all day. I would definitely recommend it and would buy again. The way this soap lathered up was great and did not have to use a ton of it to get the desired result. Kept me feeling fresh and clean all day. I cant wait to keep using this.